EghtesadOnline: The Central Bank of Iran on Sunday published a document on policies related to the operation of fintechs, clarifying its stance about the role of the regulatory body and defining non-bank firms and banks relations among other issues. 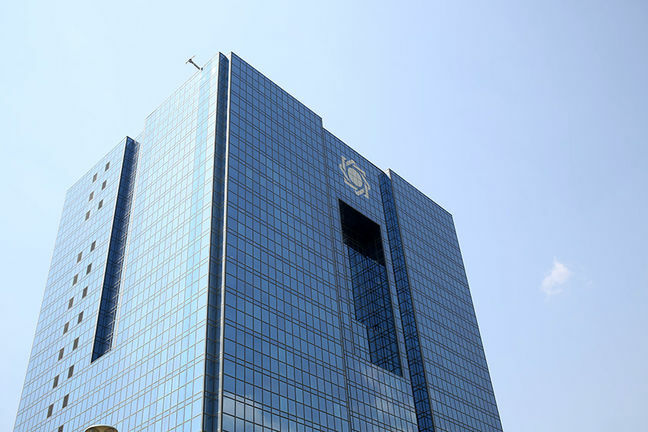 The CBI has made it clear that it will neither establish a new institution for supervising fintechs, nor would it issue licenses for the operation of financial services providers. Instead, it would devolve the responsibility to authorized financial institutions. In the new model, the central bank will define “roles” and regulatory “frameworks”, without directly getting involved in the process of authorizing innovative financial services. “Fintechs will be linked to the country’s financial system through authorized financial institutions … The risks will be included in the institutions’ total risks based on a partnership agreement … In return, financial institutions would benefit from [fintechs’] high potentials in developing innovative services, attract new customers and boost sales,” reads the document published on CBI website. According to Financial Tribune, banks and other financial institutions are permitted to outsource their operations to innovative companies. However, they are the sole bodies in charge of their customers’ data and will be held responsible for any fraud, abuse or data leak. CBI will remain in charge of providing access to payment system data, as users and acquirers’ information are confidential by law. The document also stresses that innovative services should not involve money creation, currency exchange, offering payment tools (like cards) and attracting deposits. Financial services providers are also required to identify users of their services and keep track of all their operations. They might be asked to provide the records to CBI. CBI’s former deputy for innovative technologies had announced plans to launch a new regulatory body specifically for fintech firms, which would license their operations. However, the replacement of the deputy led to a shift in CBI policy. The regulatory body believes that the new model will also ease access to the nationwide payment and interbank networks. In the new model, fintech firms need to link up with banks if they intend to offer banking services and those active in the payment sector need to work with either banks or companies providing payment services. Nasser Hakimi, CBI’s new deputy for innovative technologies, has repeatedly called on developers to link up with banks. “The current condition of financial markets in Iran is totally different from that of other countries. You cannot survive unless you operate in close proximity with banks. You should be cautious enough to keep the partnership beneficial for both sides,” he said. Nima Amirshekari, the head of Electronic Banking Department at the Monetary and Banking Research Institute, believes that the new method is the best possible solution for dealing with the rise of innovative financial services in Iran. “The new measures would help diversify electronic services of Iranian banks. Currently, all banks are offering similar services provided by a limited number of banking solution companies,” he told Financial Tribune on Monday. Amishekari argues that fintechs would also benefit from a decentralized approach. “They now have the opportunity of negotiating with several banks and are more likely to form partnerships. But in the centralized model, the central bank would be their only option,” he said. Amirshekari said they would be blocked if they fail to meet CBI standards. "However, CBI needs to be fully prepared for updating the model in the future to keep it as efficient as possible. What we call best practices today might become the cause of big problems 20 years later,” he said.